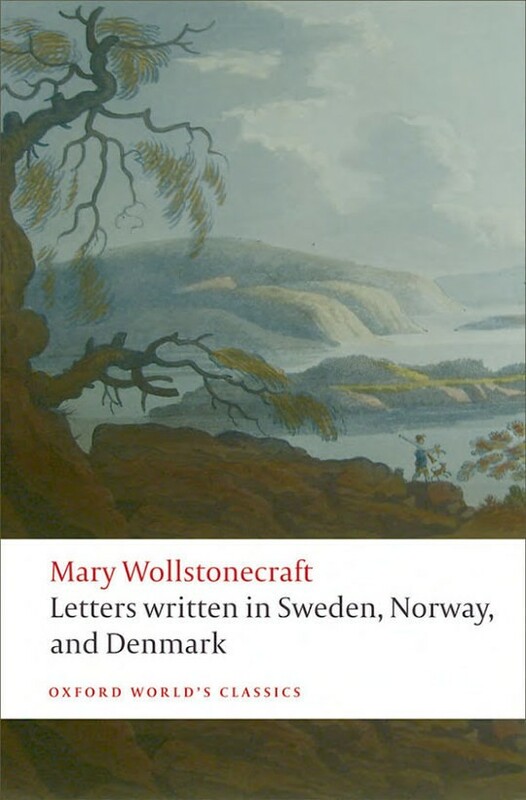 "Travellers who require that every nation should resemble their native country, had better stay at home," Mary Wollstonecraft wrote to her lover, Gilbert Imlay, in one of a series of letters addressed to him from her travels through Scandinavia in the summer of 1795. With a keen, withering eye, Wollstonecraft, one of the founding mothers of modern feminism, of course offers her insightful observations on the condition of womanhood in these northerly nations. 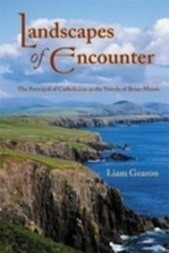 But she also delights the reader with poetic portraits of the landscapes, observations on the rural and urban societies she encounters, and the particular difficulties encountered by a woman travelling alone, with only her infant daughter and a nursemaid for company... especially a woman who asks "men's questions" of those she meets along the way. 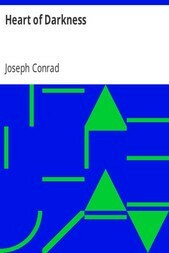 First collected in book form in 1796, these letters display a strikingly modern attitude from a woman who was far ahead of her time. 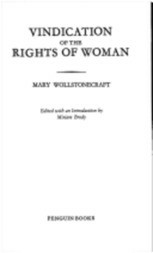 British writer and educator MARY WOLLSTONECRAFT (1759-1797), the mother of Frankenstein author Mary Wollstonecraft Shelley, espoused her then-radical feminist and liberal philosophies in such works as Thoughts on the Education of Daughters (1787), A Vindication of the Rights of Woman (1792), and History and Moral View of the Origins and Progress of the French Revolution (1793).